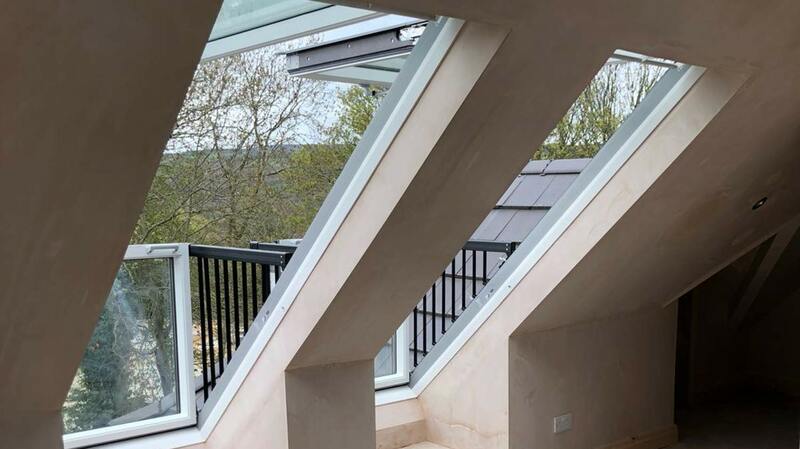 With a long history of providing quality yet affordable loft conversions in York, Harrogate, Leeds and across Yorkshire, we understand that everyone has a budget and that you want to get the very most out of it. We believe our many happy customers are testament to the professional and reliable loft conversion service which we have been providing for years. Please take a look around our gallery of recently completed loft conversions in Leeds and throughout Yorkshire. We’re sure you’ll be impressed with our work, and if you are, why not get in touch? Call us on 0113 284 3767, and we can begin discussing your requirements today.